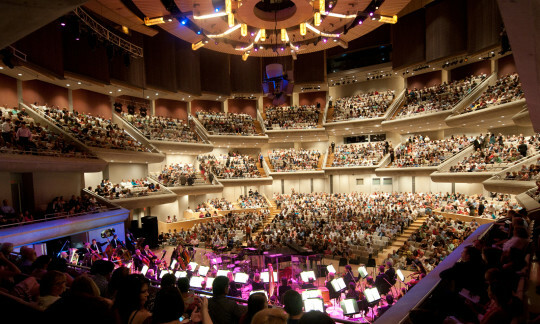 One of Canada’s most respected arts organizations, the Toronto Symphony Orchestra (TSO) plays a vital role in the city’s dynamic cultural life. 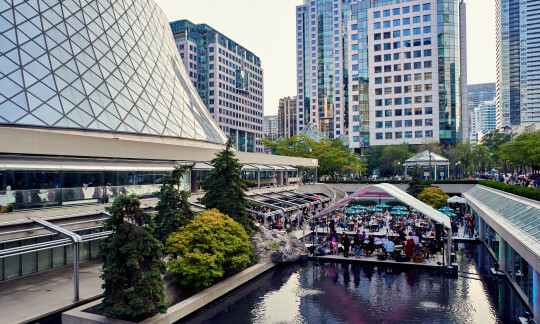 Committed to serving local and national communities through vibrant performances and expansive educational activities, the TSO offers a wide range of programming that resonates with people of all ages and backgrounds. 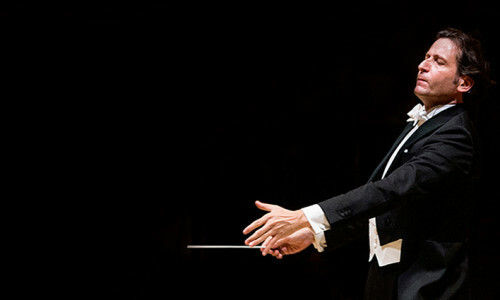 With a notable recording and broadcast history complementing international touring engagements, the TSO is a unique musical ambassador for Canada around the world.